Specializing in consultations on the certified organic range of superfood nutrition, personal care, and cosmetic products from Miessence, as a happy customer myself and Independent Representative for the brand in the UK; but also trusted around the world for helping people learn to critically evaluate the marketing claims and ingredient lists of any brand claiming to be natural or organic. Email Lacey and reference Greenfinder for your unique new customer coupon code, good for an extra 5% off any first-time Miessence order through KV Organics. This code provides an extra 5% off in addition to any discount your order may qualify for, from 10-40%, based on the order size. 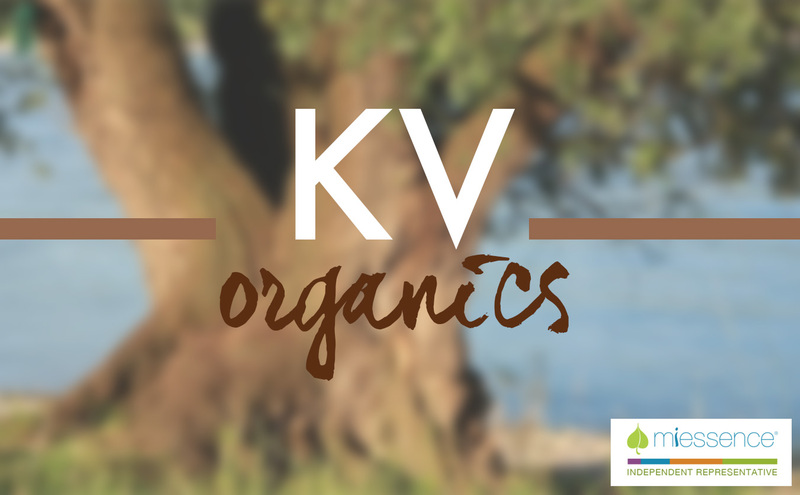 Through KV Organics, my two primary minimum standards for product recommendations more broadly are that 1) there are no synthetic ingredients with known human or environmental toxicity issues (non-toxic, biodegradable, renewably sourced, green chemistry synthetics may be acknowledged as safe where warranted), and 2) that the marketing claims (natural, organic, all-natural, certified organic, non-toxic, pure, safe, etc) are accurate and truthful, in line with the facts of a brand’s detailed full ingredient lists. 1- Commitment to truth in marketing claims, both around the product certifications and ingredients, and also around the home business opportunity. Zero hype and a genuine focus on education and empowerment through factual information and research. 2- Commitment to sustainable business practices: genuine company culture of social entrepreneurship and focus on global mission above profit while not neglecting necessary profit; supporting certified organic farmers around the world in the sourcing of raw ingredients; wind powered manufacturing; carbon negative global shipping achieved through partnership with a third party non-profit to do reforestation through the planting of mixed native species of trees; fully recyclable, non-leaching, lightweight, non-GMO plastic packaging with ongoing research into suitable compostable packaging alternatives; philanthropic support of worthwhile non-profits around the world working to empower the disadvantaged; a sustainable approach to the network marketing business model so that all members of the Miessence Community are valued, appreciated, and supported, including those who just want organic products at a discount or to share quite casually for some possible referral commissions toward their own purchases (vs stereotypical network marketing which hypes people into using products with the lure of making big money and then leaves the majority disappointed and disillusioned).